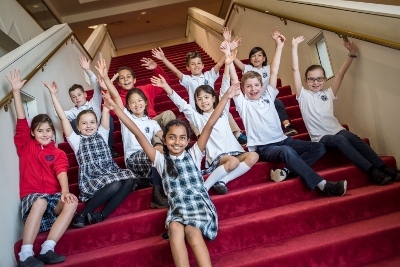 2019 BCA Summer School Registration is Open! More details on our Admissions page. 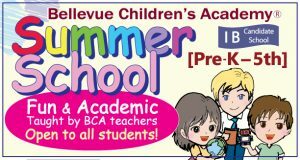 ☆ BCA is an authorized IB World School offering the International Baccalaureate® Primary Years Programme. 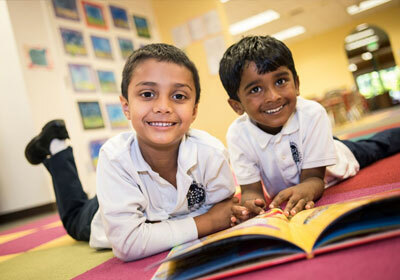 ☆ Visit our Willows Prep homepage for our 6-9th grade programs! Our curriculum is set against international standards. 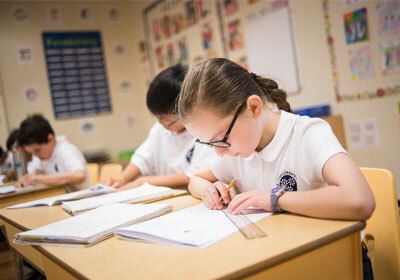 Core subjects based upon traditional teaching methods and curricula.